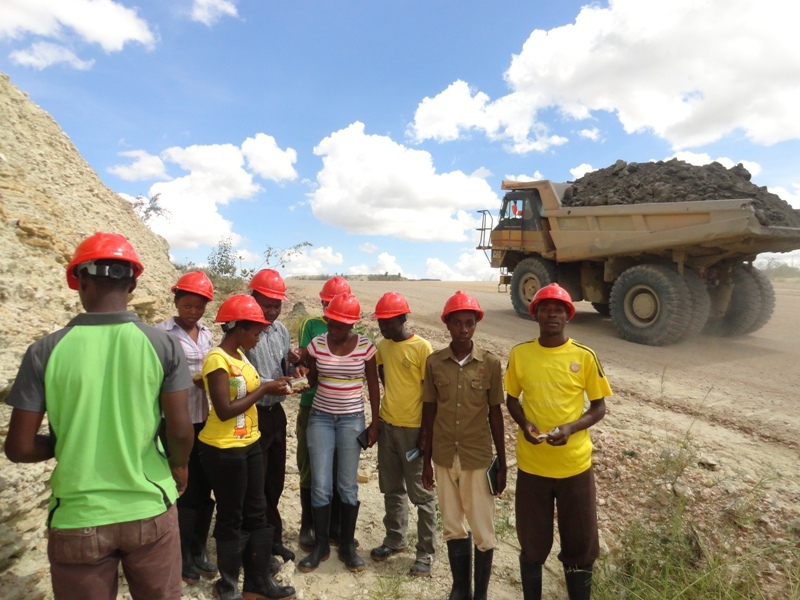 ESIS is currently hosted in Mwadui mining area where staff and boarding students will be accommodated, classes and practicals will be conducted in the mine area. Students will have an opportunity study the geology of one of the world’s largest diamondiferous kimberlite pipes. Students shall also have an opportunity to use modern mineral processing techniques that are currently used by the mine.